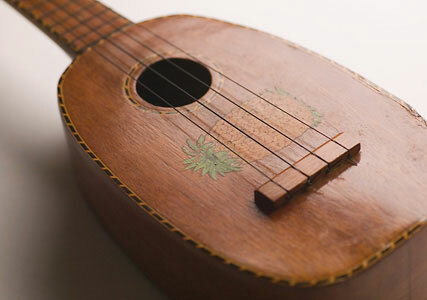 Ukuleles combine the best of everything. They are portable, affordable, and easy to play. You can learn to play your first song in minutes, and instantly be a part of a rich community of uke players. We have books, recordings, accessories, and an outstanding selection of instruments. Surf our inventory, and if you have any questions including details, custom orders, cases, or pick up installation, contact us.